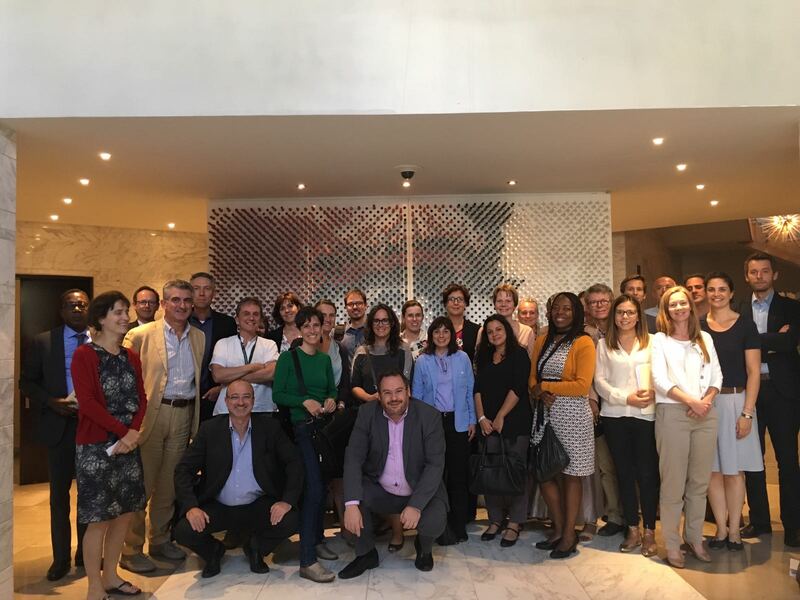 On 26-28 September, MPC Part-time Professor Iván Martín co-facilitated a regional training workshop in Nairobi, Kenya, in the framework of the project ‘External Thematic Expertise on Migration’ (ETEM). The workshop dealt with EU external cooperation in the field of migration and asylum and the implementation of the European Union Emergency Trust Fund for Africa. It was addressed to officers of EU Delegations in East Africa and of the European Commission Directorate-General for Humanitarian Aid and Civil Protection. The ETEM project is implemented by a consortium integrated by the Migration Policy Centre and led by the International Organization for Migration (IOM).